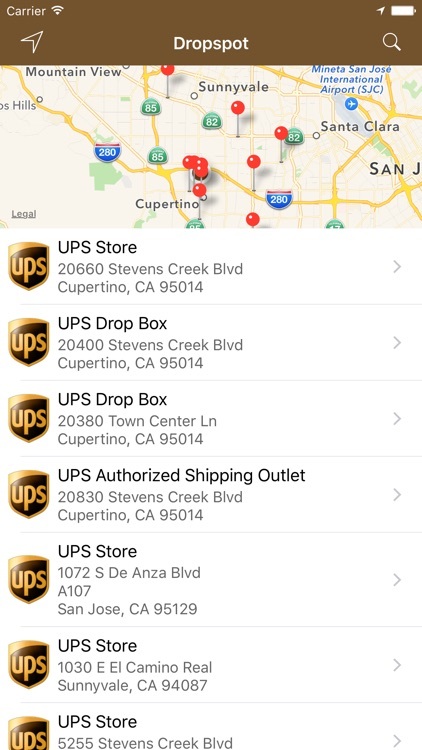 Dropspot makes it easy to find UPS locations – stores, drop boxes, shipment centers, and more – in a simple, beautiful UI. 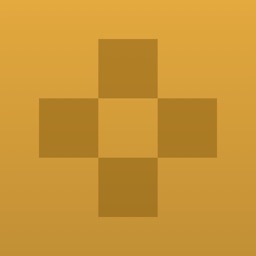 - Find UPS locations near your current location or enter an address. 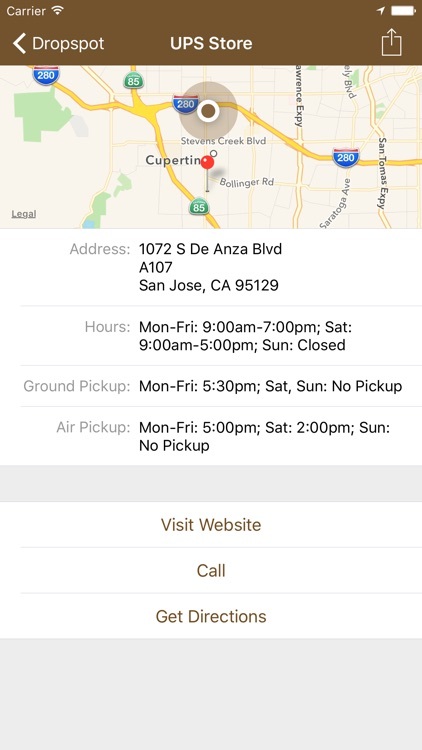 - View details about each location, including shipment pick-up times and hours. 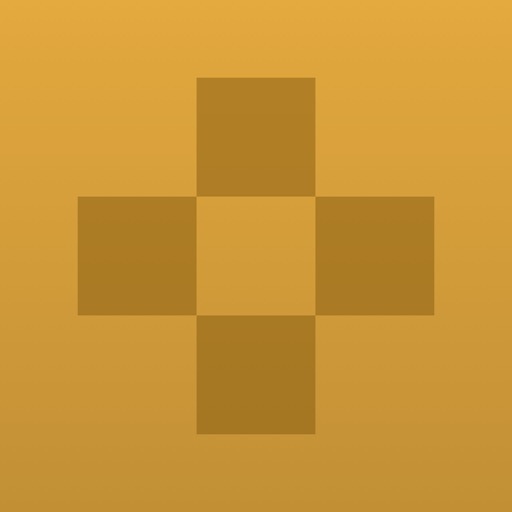 - Get directions to locations. - Access phone numbers and websites. Note: this product is unaffiliated with UPS.